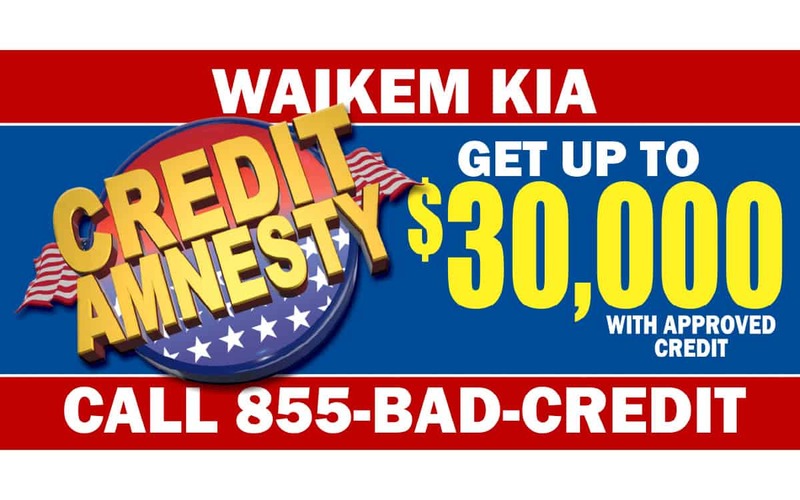 Waikem Automotive is a large family owned and operated dealership group representing seven automotive franchises. 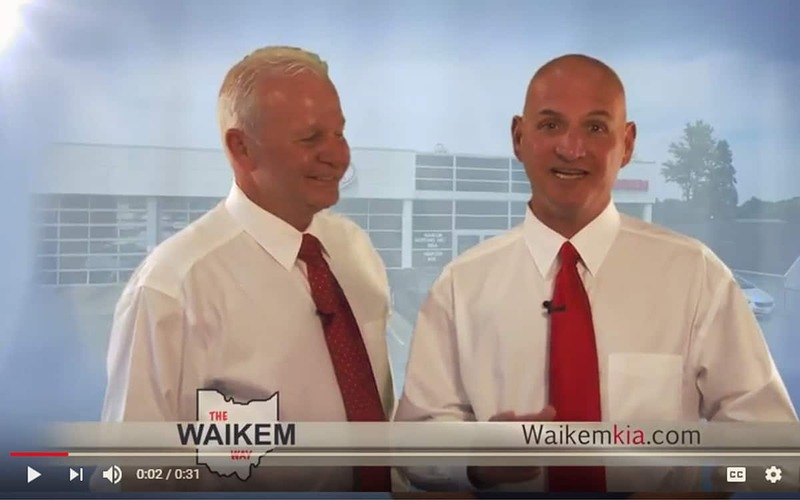 Midwest Marketing consults with Waikem to ensure all of their marketing and business practices are on point to help their dealerships be as efficient and beneficial to the customer as possible. 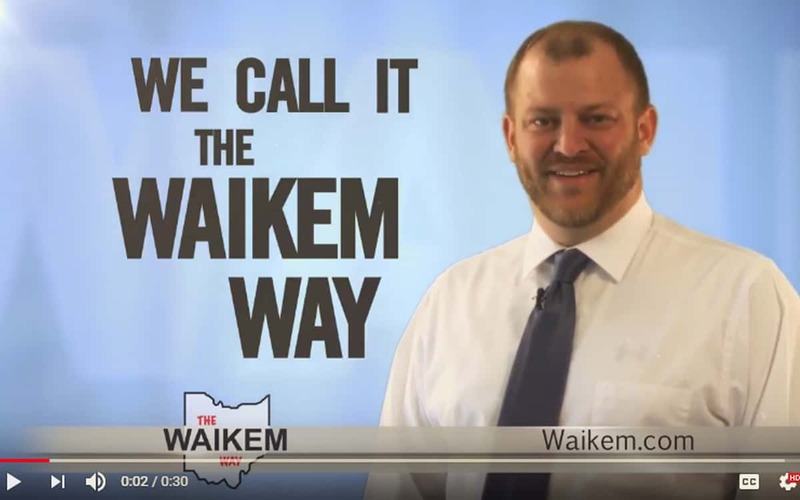 Types of Work: Branding Development, Media + Digital Strategy, Creative Services, Promotions.